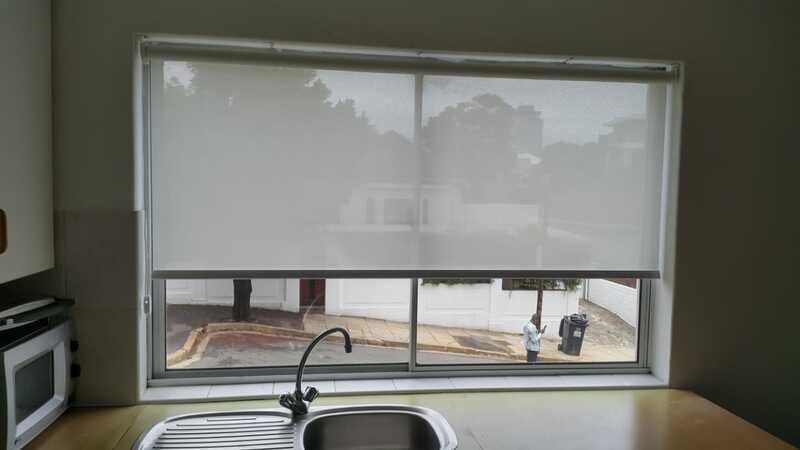 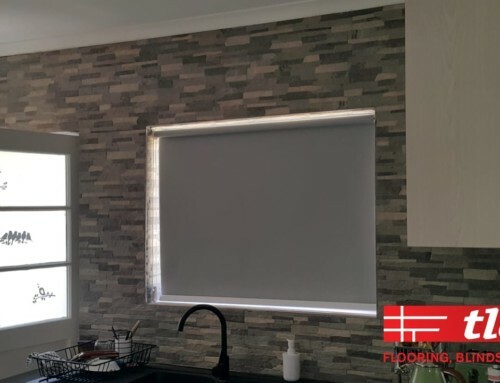 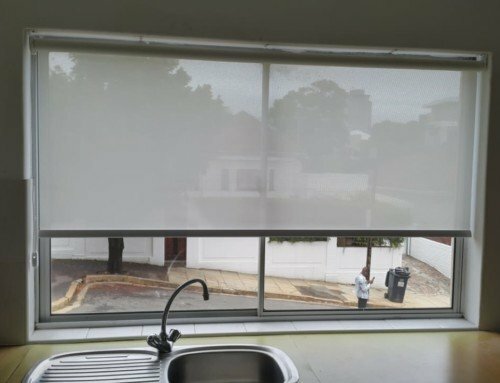 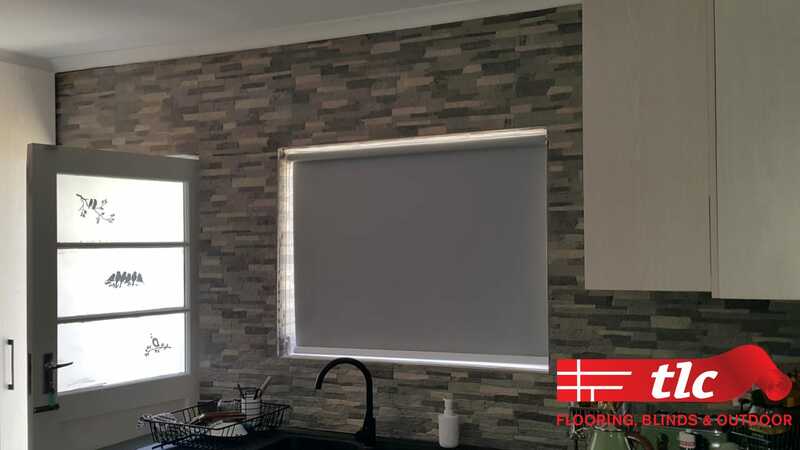 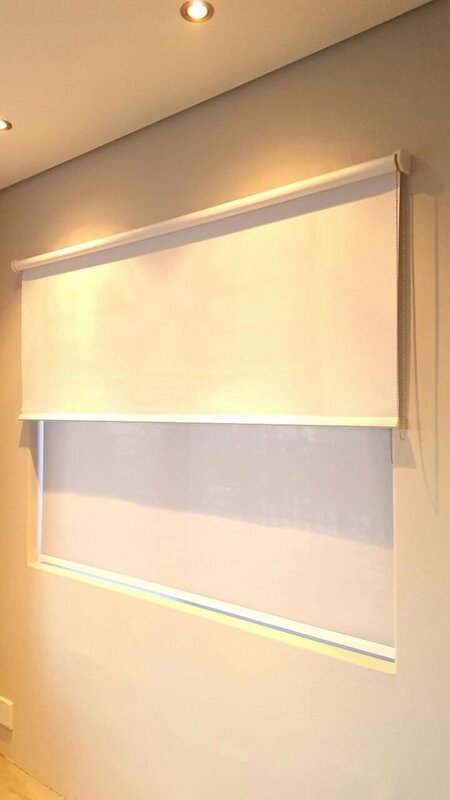 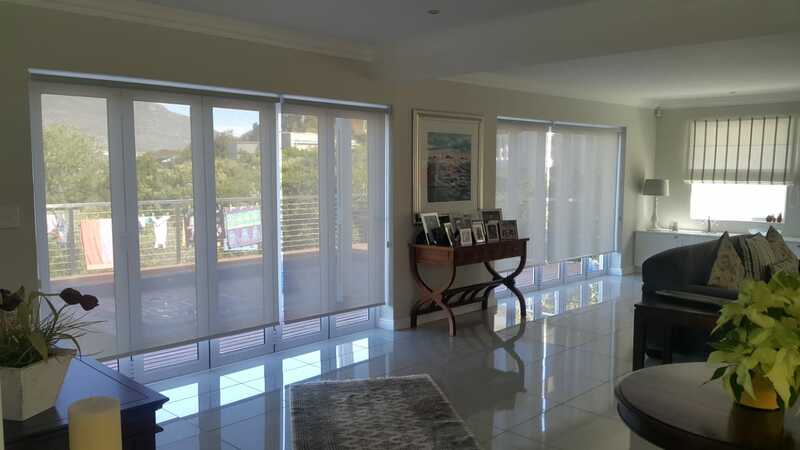 Did you know that we can install two different roller blinds on one window? 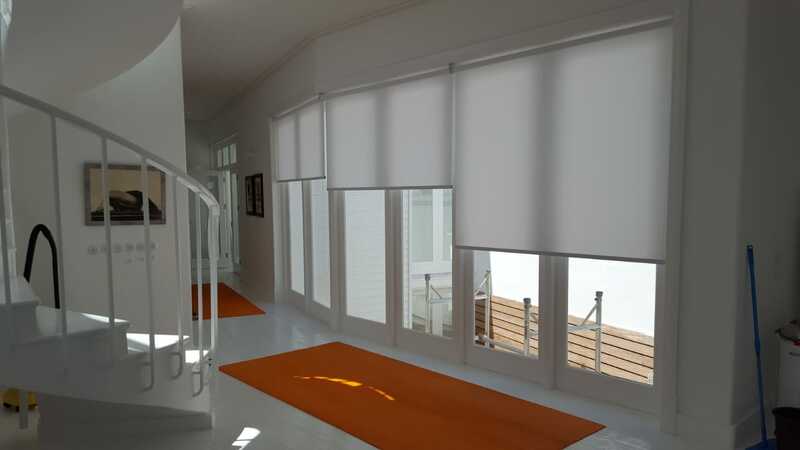 This means you can have two different colours, textures or opacities to choose from. 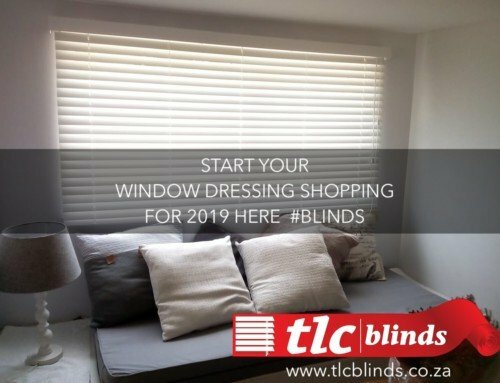 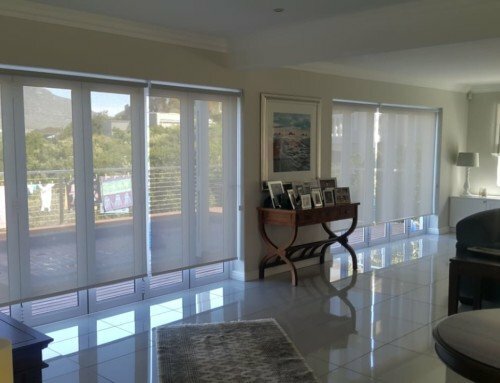 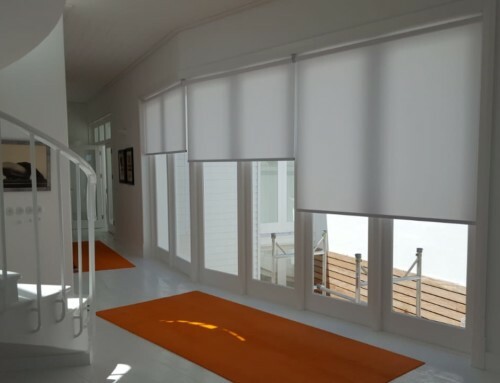 In the day time, pull down the sunscreen and at night pull down the blockout blinds to bring maximum privacy to your home.